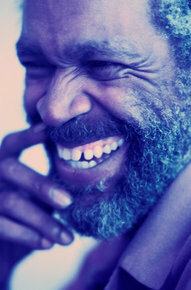 Proudly providing secure and affordable supportive housing and support services for people living with HIV/AIDS. 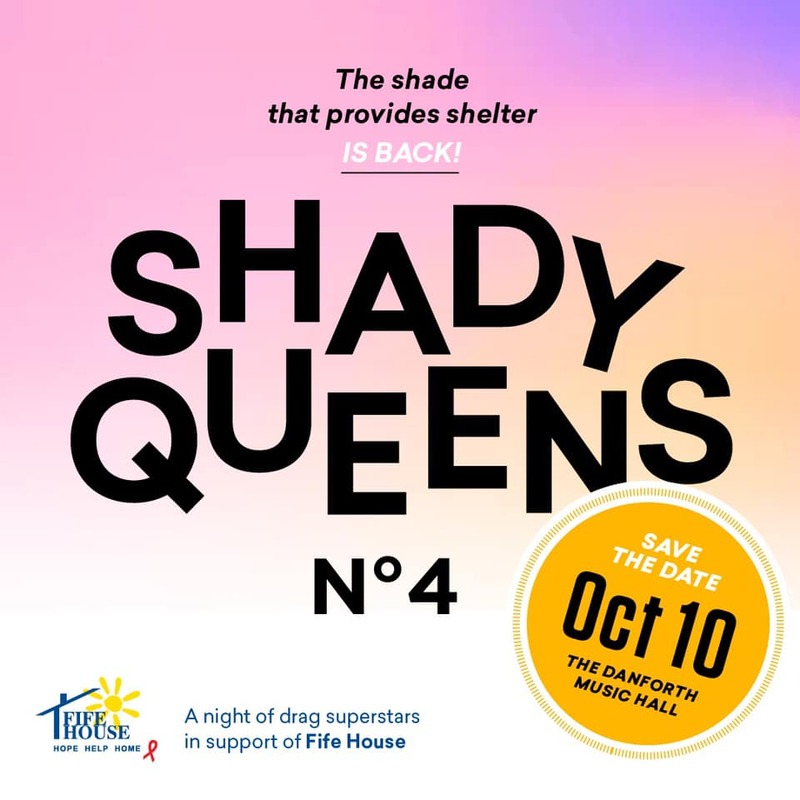 Fife House's hit signature event, Shady Queens is back on October 10th at The Danforth Music Hall. Stay tuned for ticket and talent announcements! Ticket sales directly support our programs and services! 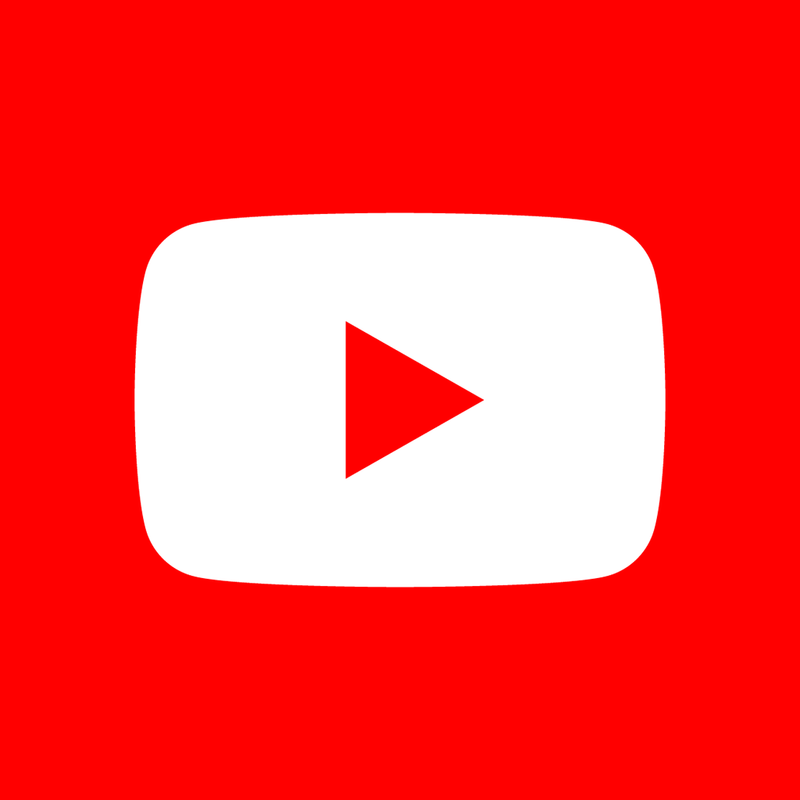 Thanking You For 30 Years of Support! Please join us on Thursday, April 18th at 519 Church Street as we thank our community for more than 30 years of support and make a special announcement. Tickets are free but limited! Please register. 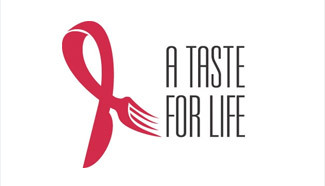 Returning on Wednesday, May 1st, 2018, A Taste For Life hopes to raise more than $100,000 at nearly 50 restaurants for Fife House's programs and services to support people living with HIV/AIDS! 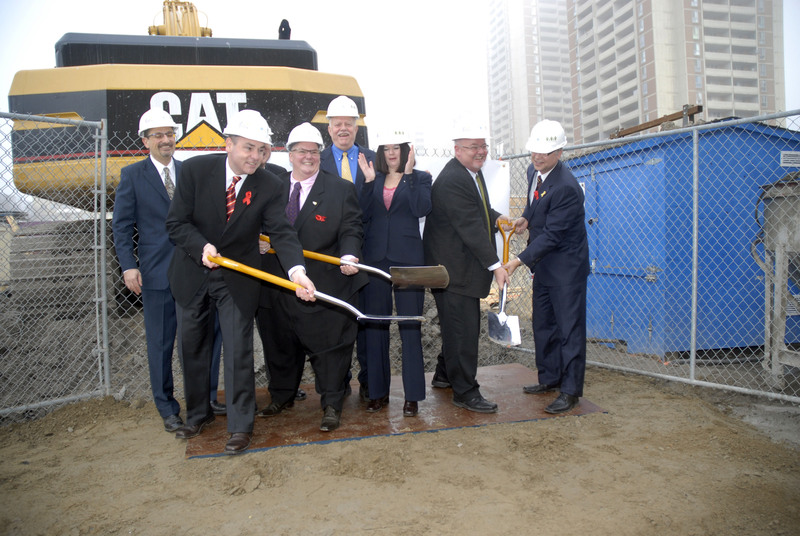 We're developing more transitional housing! 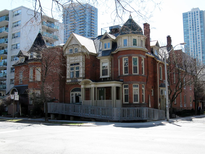 In June 2018, Fife House entered into a 20-year lease for 9 Huntley Street with the City of Toronto, which has purchased the Huntley site. 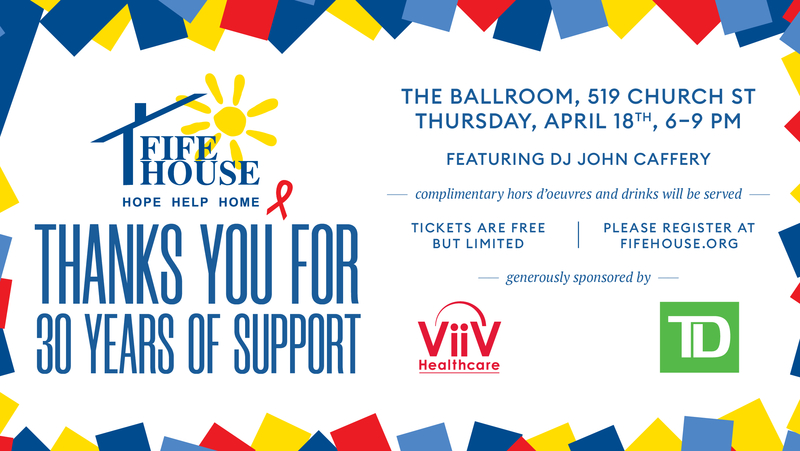 Please help Fife House provide supportive housing and support services for people living with and affected by HIV/AIDS. If you’re not familiar with donating online, please click here to learn more.